As hospice agencies across the states should know already, today is the effective date for the CMS Hospice Wage Index annual mandate. If you are a current HealthWare customer, you should have received a message already from us that we updated your systems two weeks ago. 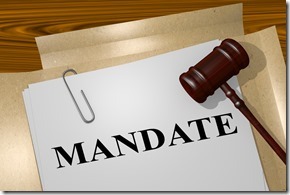 We here at HealthWare pride ourselves on never missing a CMS mandate in the over 32 years we’ve been in business! Interested in learning more about HealthWare products and services, contact us today.